Green Valley was such a success that developer American Nevada Corporation built a newer sister community, Green Valley Ranch. 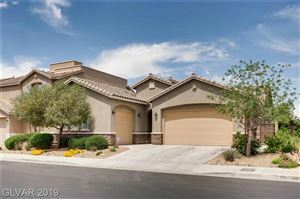 Nestled into the Black Mountains at a higher elevation, Green Valley Ranch offers another 1300 acres of beautiful homes, biking trails, parks, walking paths, green belts and wonderful schools with panoramic views of the Las Vegas Valley below. 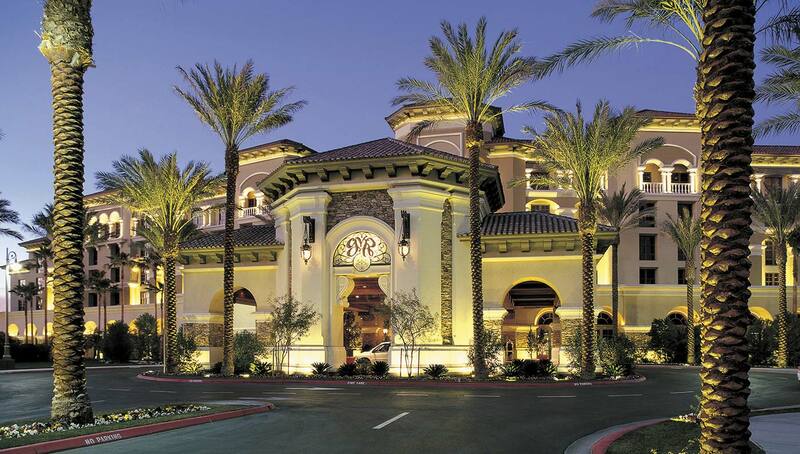 With the completion of the District at Green Valley Ranch, the community also offers a fabulous array of upscale stores, championship golf courses, theaters and gourmet restaurants. The newly completed Henderson Community Center is a masterpiece with its amphitheater, library and community pool. Residents also enjoy the close proximity to fishing and boating at Lake Mead. 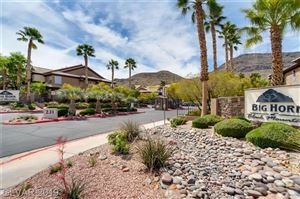 There are approximately 4,000 homes and condos in Green Valley Ranch, divided up into 30 smaller neighborhoods of various sizes and price ranges. 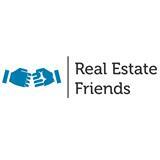 Prices can run from mid $100s to over $2,000,000 for luxury, custom built homes and condos.